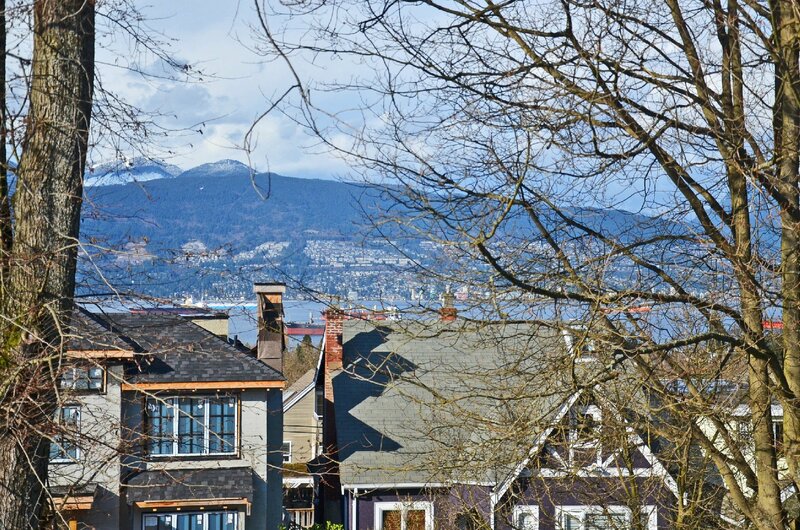 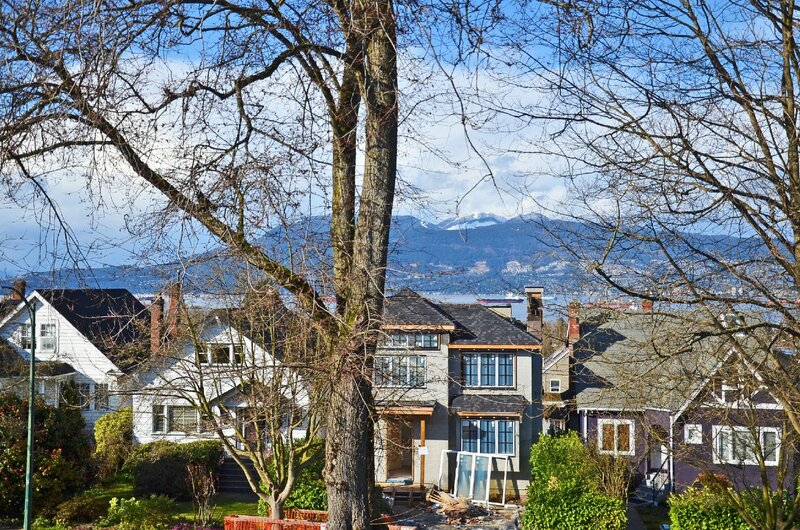 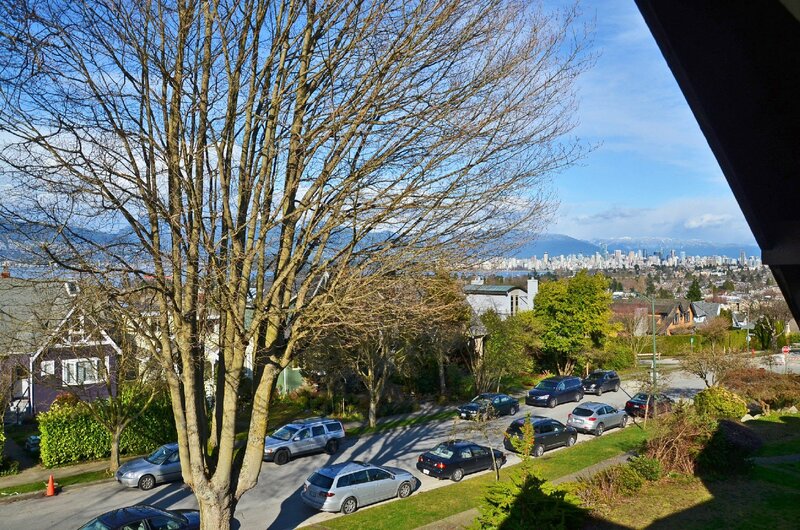 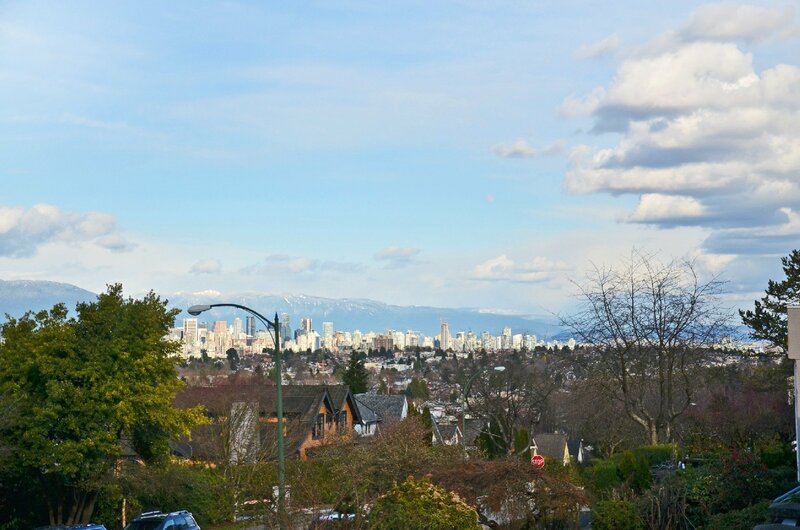 WONDERFUL VIEW OF CITY, MOUNTAINS & OCEAN from this 5/6 bedroom home on 50x122 SOUTH FACING LOT, situated on higher side of street, in prim POINT GREY LOCATION. 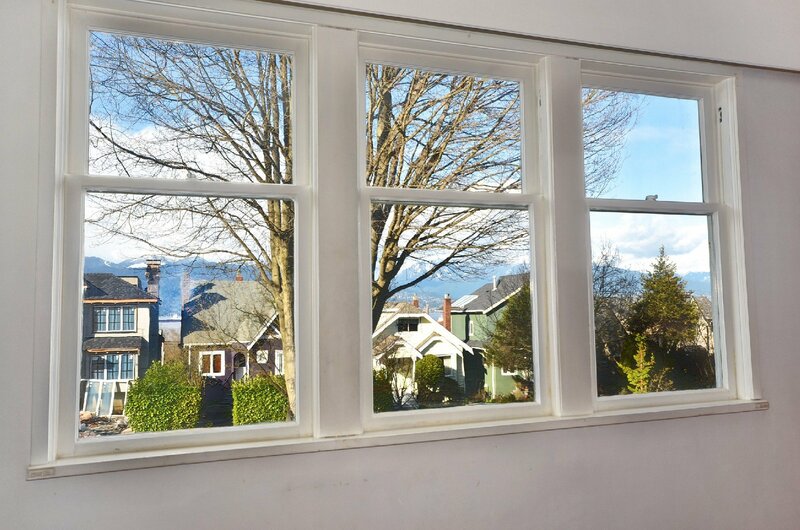 2 suite in lower level. 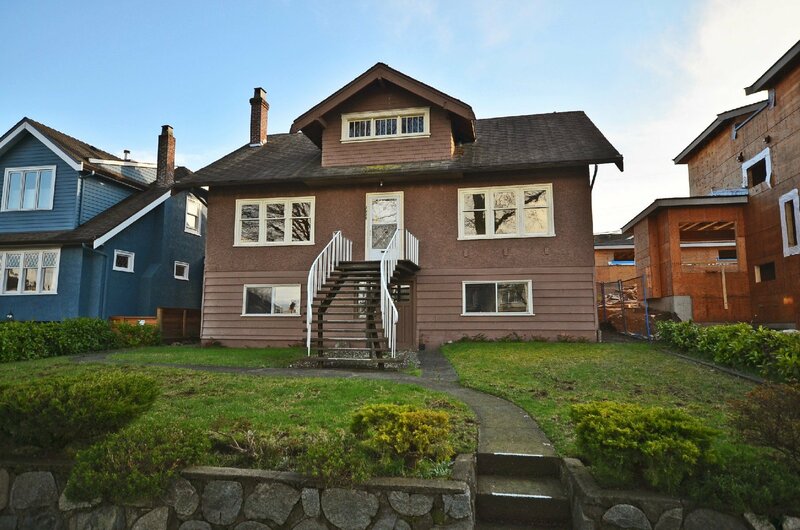 Great property to build on or rent and hold. 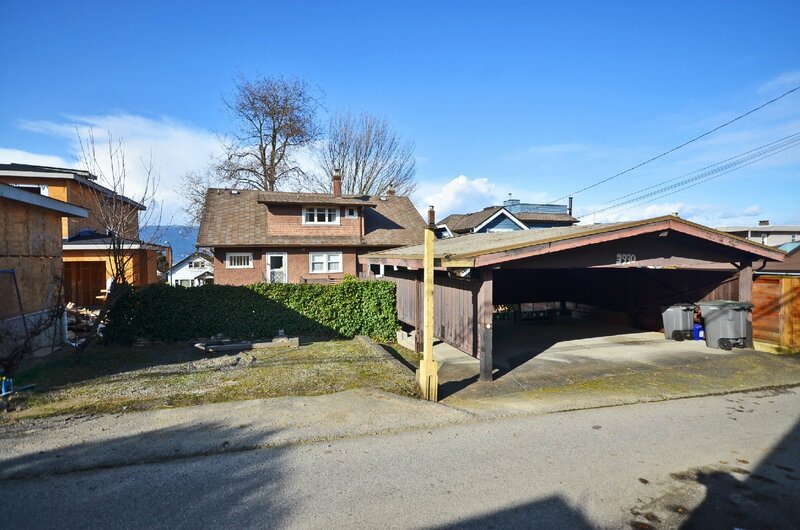 Home is sold as is. 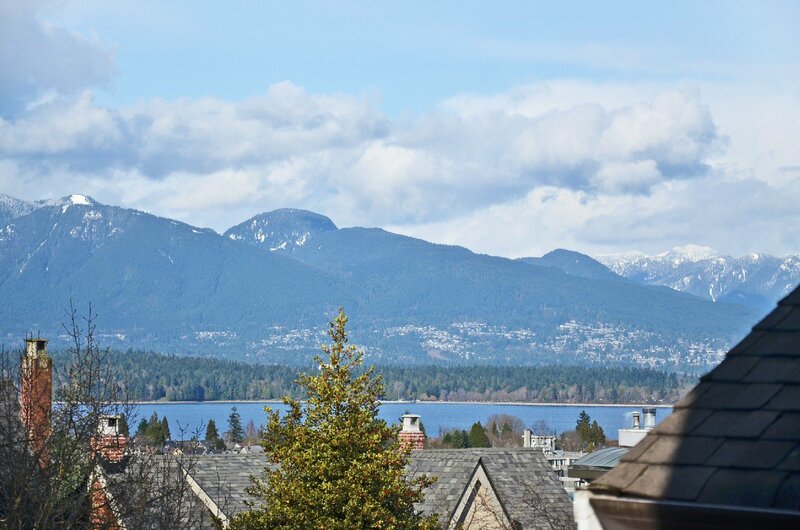 Views from all levels. 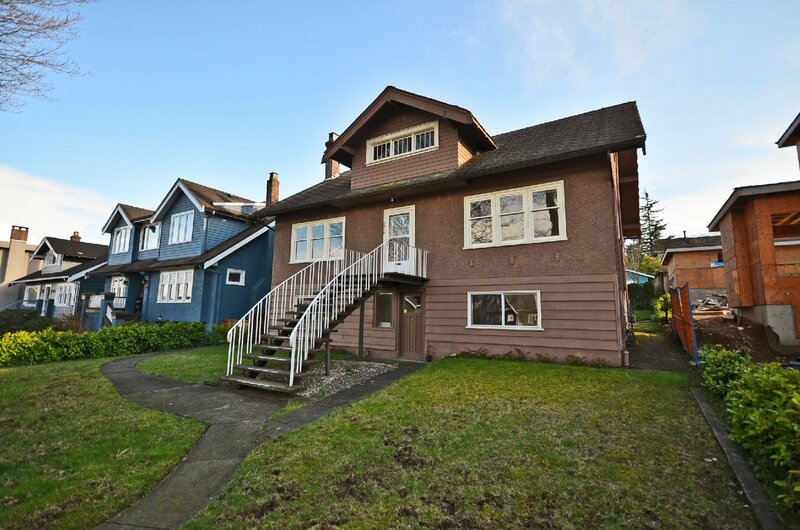 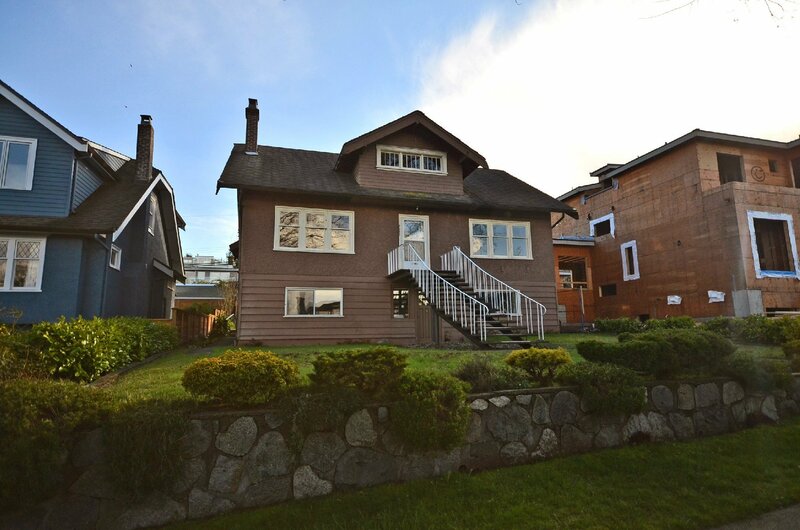 Close to UBC, Queen Elizabeth, Lord Byng schools & West Point Grey Academy. 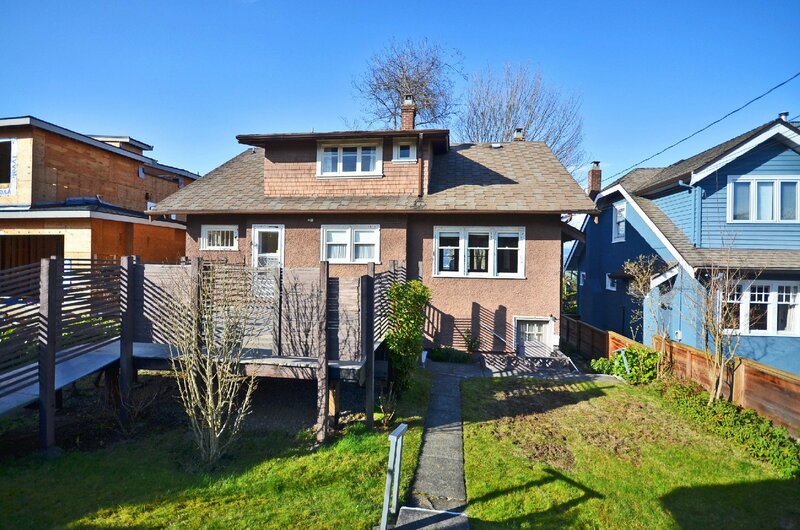 Walking distance to Jericho Beach, 10th Avenue shopping district & UBC Endowment lands. 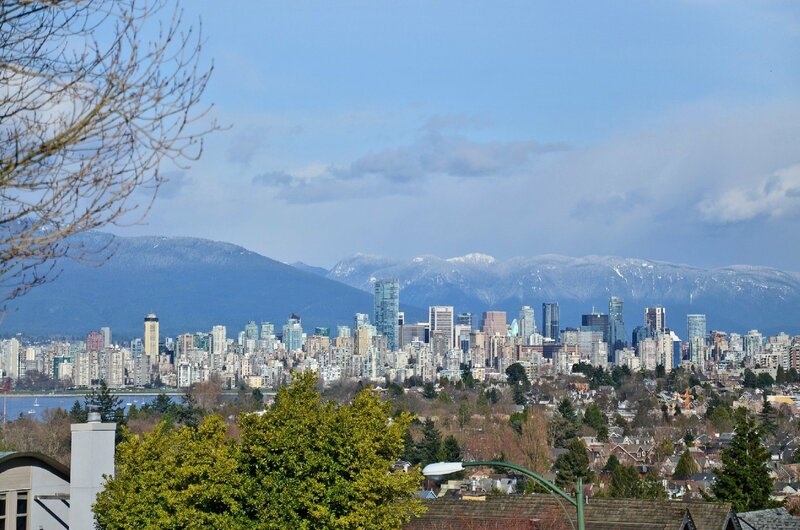 A short drive to downtown Vancouver.